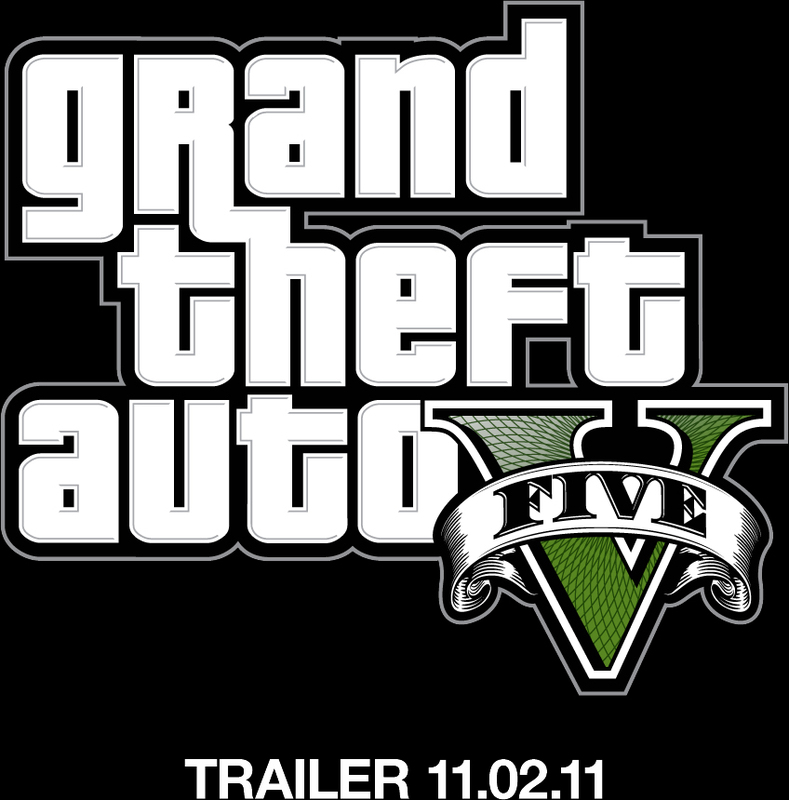 It was announced that the trailer for the new Grand Theft Auto will be released next week. Here is the new logo. 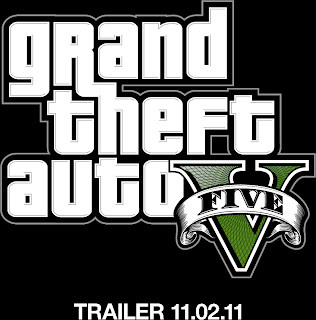 I will put the trailer up along with my thoughts next week!